I mean, I ain't even mad. That sounds like a great beer. The person in question called me that because I obviously comment on here all the time. It got me thinking - yes those of us who post here in Oppositelock are known as "Oppos" but do we have a title for outside of jalopnik? Are we just "Jalopniks"? 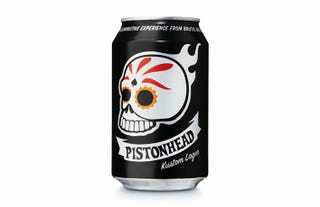 Cause I'm kinda digging "pistonhead". Now if you'll excuse me, I have some beer shopping to do. A full review of this brand of beer will be posted if I can find it.